If you need assistance, visit the area Customer Service. 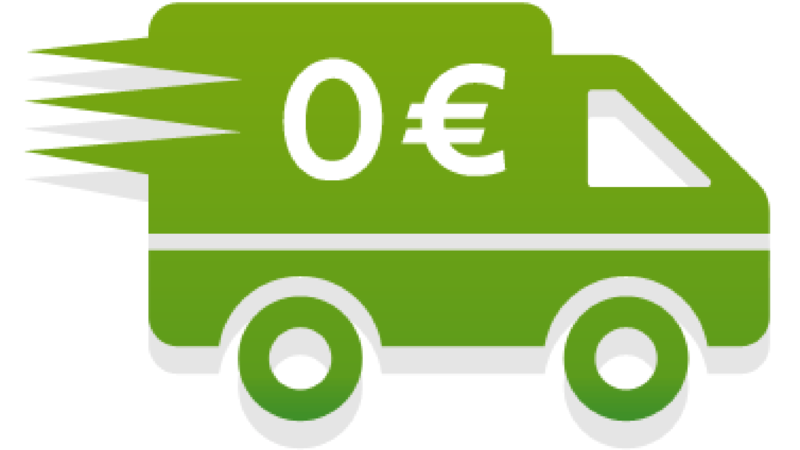 You can find a lot of information related to orders and shipments, to refunds and returning of goods bought on gvoggettistica.it , to the registration form of the website, to the advices and other general information about the services provided by gvoggettistica.it. You can also contact us through the email address: info@gvoggettistica.it. Don’t forget you will be the unique and the only responsible about the use of gvoggettistica.it and of its content. The operator in fact will not be considered responsible of the use non-compliant to the legal regulations in force, of the website and the contents by each own user, except the responsibility of the Operator in the case of intent and gross negligence. Moreover, you are the unique and the only responsible regarding the communication of information and about the incorrect, false or related data to third parties, without their express consent including an incorrect use of them. Finally, given that each equipment will be downloaded or otherwise obtained through the use of the users service at the choice and at risk, each responsibility for any damage to computer systems or data loss resulting from the unloading lies with the user and cannot be blamed on the Operator. The operator drops each responsibility for any damage derived from the inaccessibility to the services found on the website or from any damage caused by virus, damaged files, mistakes, omissions, service interruptions, content deletions, problems related to internet connections, by providers or related to telephone and/or computerized connections, to unauthorized access, alteration of data , to the failed and/or faulty functioning of the electronic equipment of the user. The users is responsible for the safekeeping and for the correct use of his own personal information including the credentials which allow for access to the reserved services, and the each damaging consequence or prejudice which should result payable by the Operator which is third parties on the basis of un incorrect use, of the loss, information abduction.